Yamaha will be revealing its radical Motoroid concept at the upcoming Tokyo Motor Show. It is an electric motorcycle with Artificial Intelligence, which gives it the ability to interact with the rider and recognise him/her as well. The upcoming Tokyo Motor Show is going to be a rather interesting with a host of cool concept cars and motorcycles to be showcased. 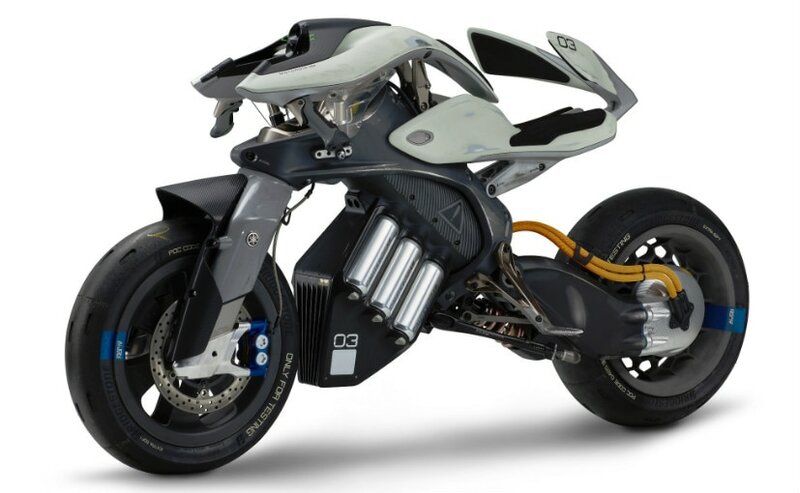 And one such interesting model will by Yamaha's Motoroid Concept. 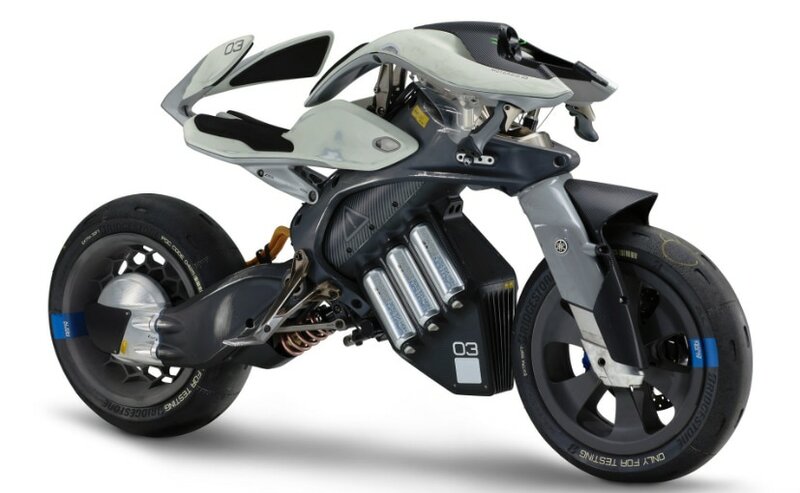 The Motoroid Concept is a motorcycle with Artificial Intelligence (AI) which means that it will be capable of interacting with the rider and others. The idea, Yamaha says, is to give people the experience of 'Kando', which is a Japanese word meaning immense satisfaction and excitement upon encountering something or someone very valuable. In the near future, Yamaha would like its motorcycles to be sociable and interactive with the rider/owner. 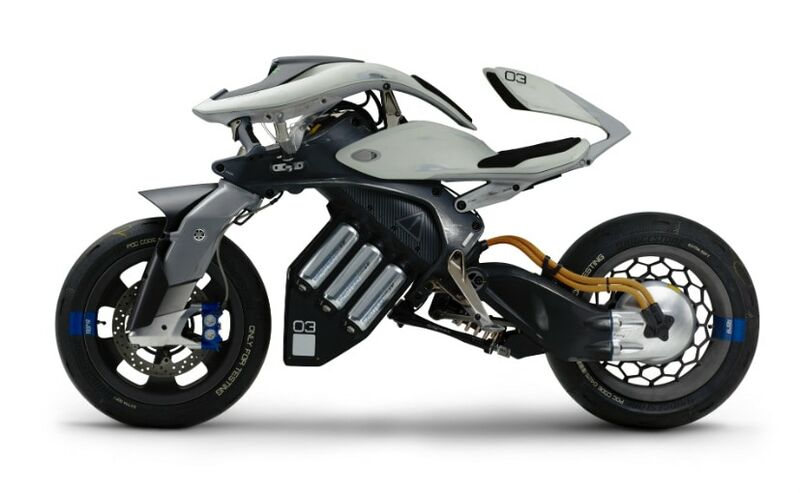 The motorcycle itself runs on electricity and has a rather unique design. The bike has a rather radical seating geometry with a thin pad but has support for the chest and the back. The handlebars are styled akin to a race bike with the palm grips pointing downwards. You can also see bits of carbon-fibre, especially the front mudguard. The good part is that this is not the only interesting concept from Yamaha which will be on display at the Tokyo Motor Show. The company is going to display a total of the 20 models of which six will be showcased to the world for the first time and there will be four models premiering for Japan specifically. Yamaha will have scooters, motorcycles, electric bicycles and various concept models such as the Motobot Version 2 and the MWC-4 which is a leaning vehicle concept. We will be on ground at the Tokyo Motor Show and bring you all the updates from there.